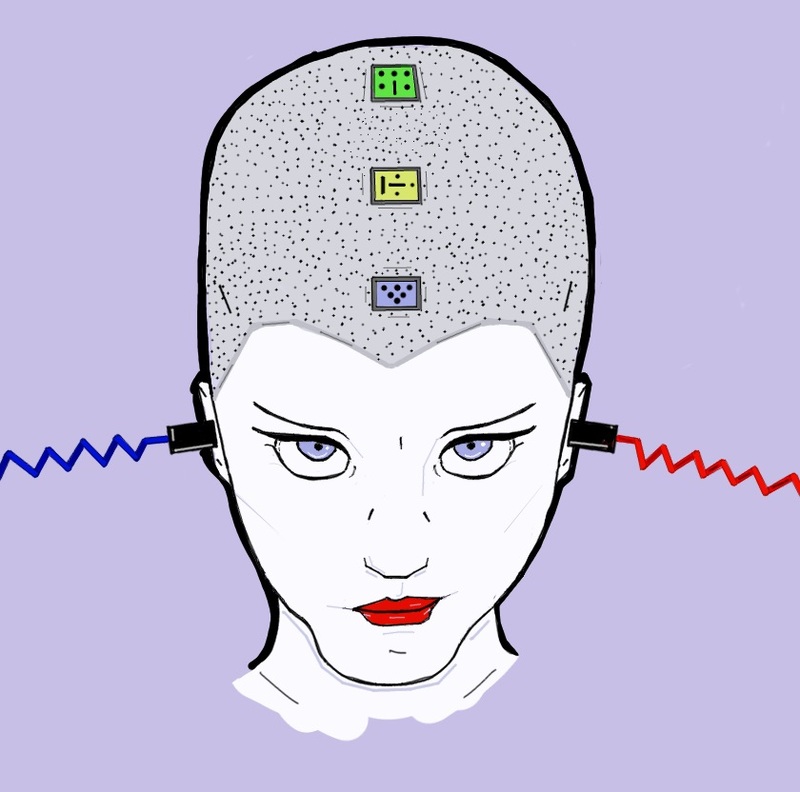 Playing with Electrons to Make Stories: My new, temporary, style. Aninagelpunk! So, I am playing around with styles to see what I can do to give my pictures a signature feel. 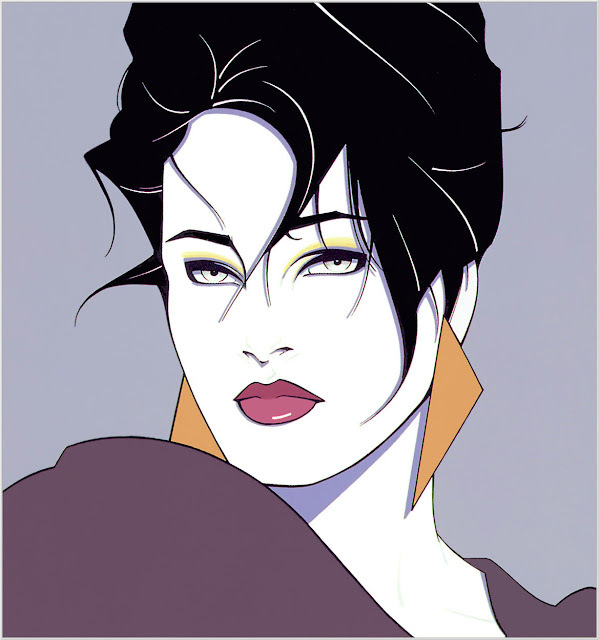 I am a pretty big fan of the style Patrick Nagel used, as well as the general anime style. I smashed them together getting peanut-butter in the chocolate and chocolate in the peanut-butter, and out came this. This is a pic for my upcoming, hopefully by tonight, post about the Church of Electric Life. Definitely going for a Tesla/Diesel/Cyber Punk feel. Anyway, I would dig your opinions about my new approach. 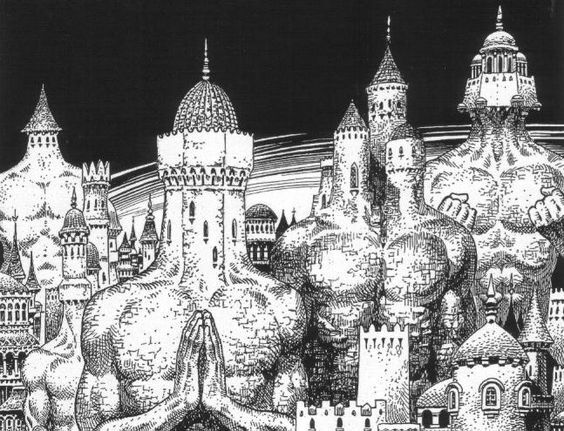 For those of you folks who have not heard of this semi-obscure artist, here is a link to the Wikipedia page about him (LINK), and I have included a pic of his that I like below.